Shungite has electric conductivity properties. This is said to be the reason for one of shungite's most notable uses: shielding and protection from EMF electromagnetic radiation from things like TVs, computers, microwaves, cell phones, and other items. This shielding brings with it many healing energies. 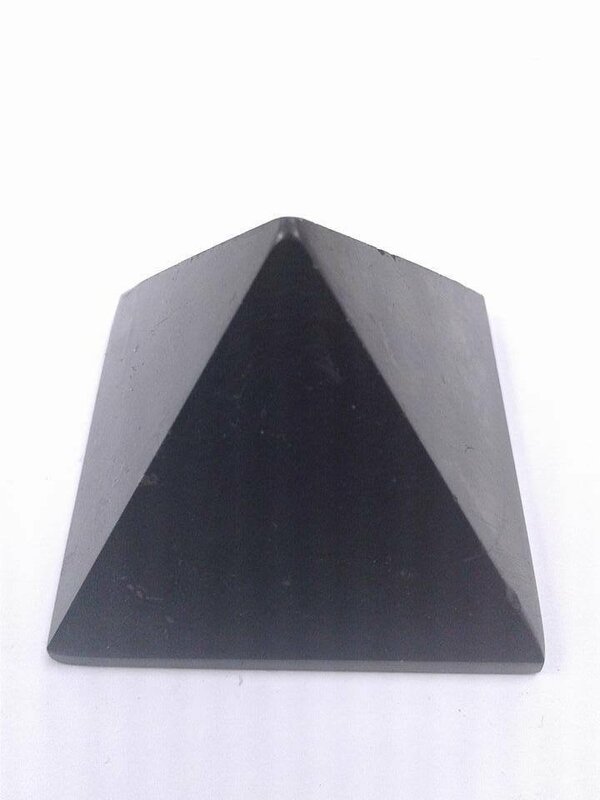 Shungite is used by many for purification. This often takes the form of creating an elixir or purifying water for drinking or bathing the skin to bring about healing and energy. Springs near the source of Shungite have been used at least as far back as Czar Peter the Great for its healing properties.